A voice for rational writing on the internet. It’s been an emotional week, n’est-ce pas? Right around this time last Tuesday, there was a disbelieving dread building on my Facebook news feed. I could hardly bear to look at the actual stats. My daughter had strep throat; we all slept badly, and felt ill the next day – on so many levels. It was an Armageddon-y gloom. And though that has not really gone away, there have been things to remind me that humanity is still kinda cool. 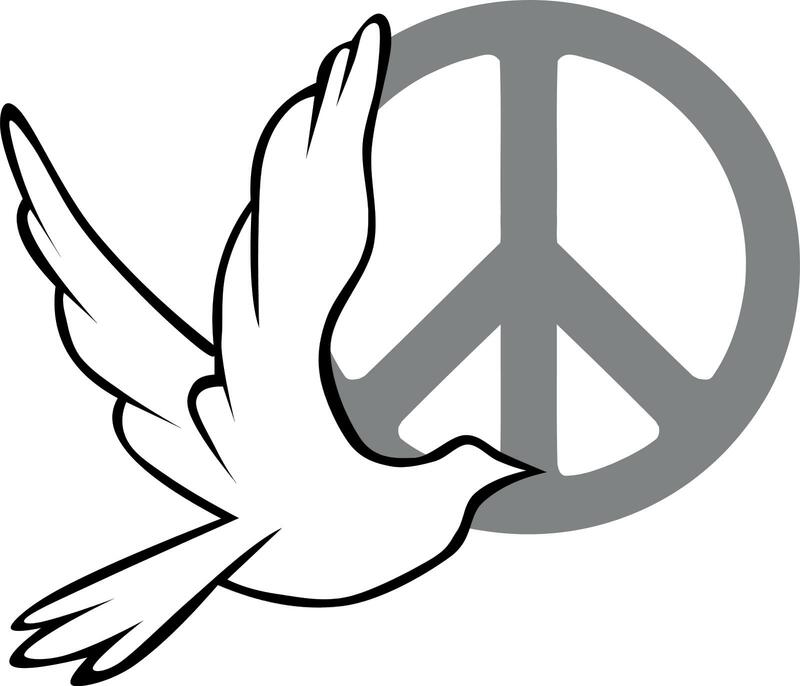 I ran the Remembrance Day assembly last Friday, and as such spent several hours of the preceding Thursday creating an iMovie of my Grade 4 FI class’s collaboratively-written peace poem. Listening to their little-kid voices reading, line by line, words like “It’s friends and family and coming together for love/By calm, planting, and happiness” and “Humans are meant to be free and to walk… give love, help others,” and then all their voices together saying, “And stop war.”… It helped. It was comforting in a deep way. I think we teachers are in the privileged position of seeing the best and the worst that kids have to offer. We are both jaded and optimistic – sometimes both these things, several times a day. There had been some worry about behaviour during this assembly, since there were issues with noise level during the last assembly; the kids who were presenting had their feelings hurt by the not-so-focus of their schoolmates. And I have to say, it’s a thing. Many of us teachers are frustrated, constantly having to remind students that you don’t just yap all the time when it’s not your turn. So for Remembrance Day, when there are usually quite a few community members present, there had been a lot of preparatory discussion in classrooms. The principal issued a reminder before classes came to the gym. The last part of the assembly was the playing of “One Day” by Matisyahu. It’s a sad-but-happy song, and most of the kids know and love it, having learned it in Music class last year. When the song began, they were still incredibly quiet, unsure if they should sing, but gradually we could hear their voices joining in and getting stronger – and only with respect. It was this perfect rising tide of youthful hope. I know most of us adults got tears in our eyes at the sound. I couldn’t even look out at the kids, they were so beautiful at that moment. Makes you think it really will. P.S. I’ve decided I’m going to try NaBloPoMo again, but changing the dates. There was no way the first two weeks of November were going to work, so I’m starting today and will be attempting to post every day through December 15th. See you tomorrow! BANG Book Review: 9-Volume Bookstravaganza!